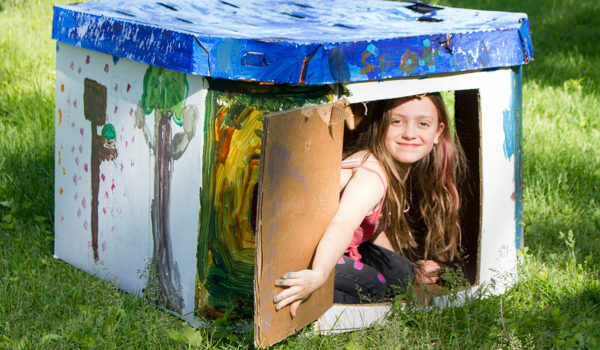 It can be challenging to maintain an eco-friendly lifestyle when you have kids. You want eco-friendly kids’ activities, and the world, apparently, wants you to teach your kids to consume as much as possible. Bonus points if it’s plastic! If you’re not battling to prevent them from receiving a car-load of plastic toys for every holiday, then you’re dying on the hill of plastic spoons are not a craft supply. Seriously, you have to think about it every single second, it seems! 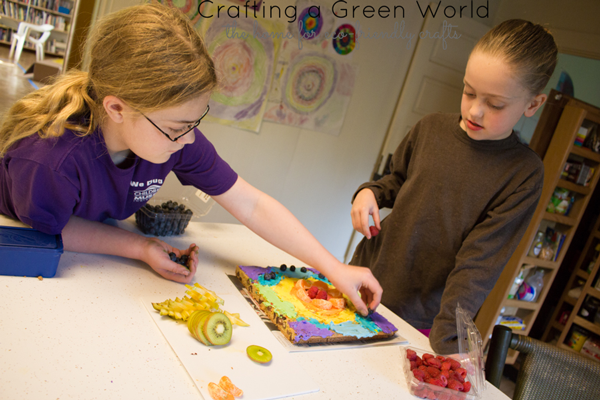 I have been thinking about it for a loooooong time, ever since my now thirteen-year-old was an infant, and so I have a master list to share with you of all of my favorite crafty, eco-friendly kids’ activities. You really can keep your kids educated, entertained, and happy while saving the environment! 1. Giant Dice. 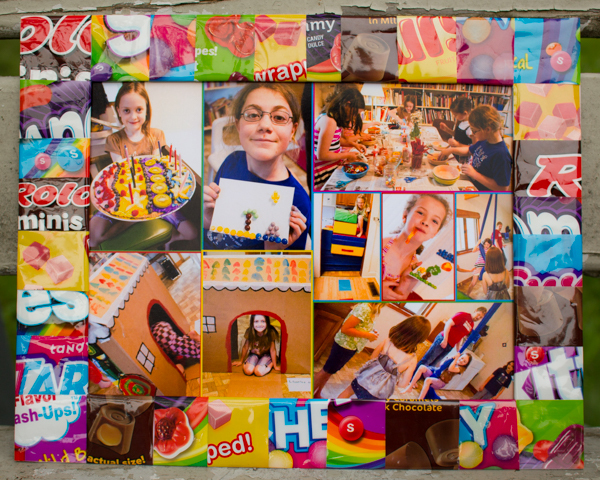 Do you think that your kids would love to play a life-sized game of Candyland? I bet they would! 2. 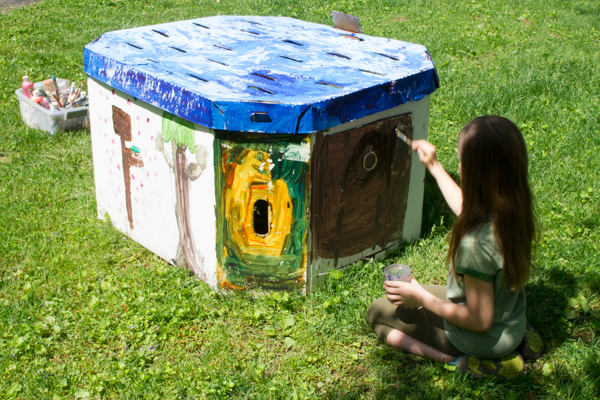 Grow A Garden With Your Preschooler. It doesn’t matter if it’s a plot of land or a flowerpot in your window–the important things are that you do it with your kid, your kid shares the work, and you talk and talk and talk (and read and read and read!) about what you’re seeing and doing. 3. Salt Dough Play dough is awesome, but if you want to make something to keep forever, you want to make it out of salt dough. 4. Dyed Pasta. 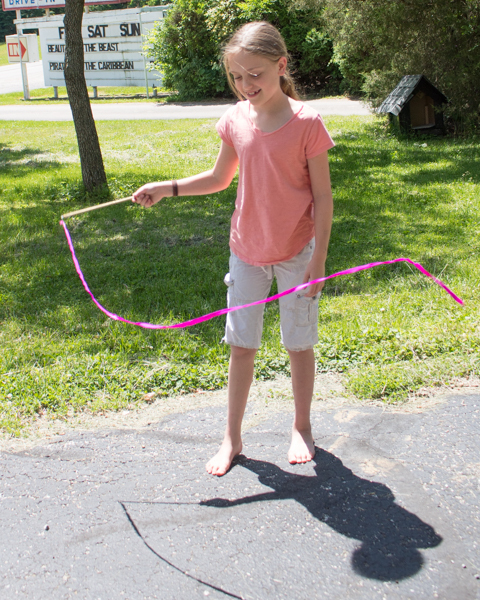 It’s an incredible sensory toy, and simple to make! 5. DIY Plaster Of Paris Kits. 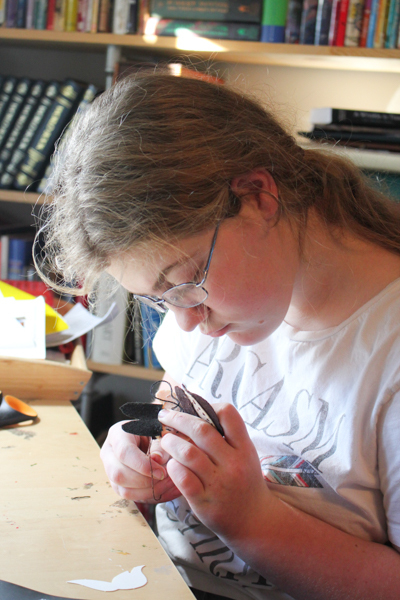 Don’t waste your money on those figurine painting kits–you can make your own plaster of Paris figures much more affordably. 6. Fingerpaint. The ingredients for this paint are found right in your kitchen. 7. DIY Pirate’s Treasure. It glitters, so it must be gold! 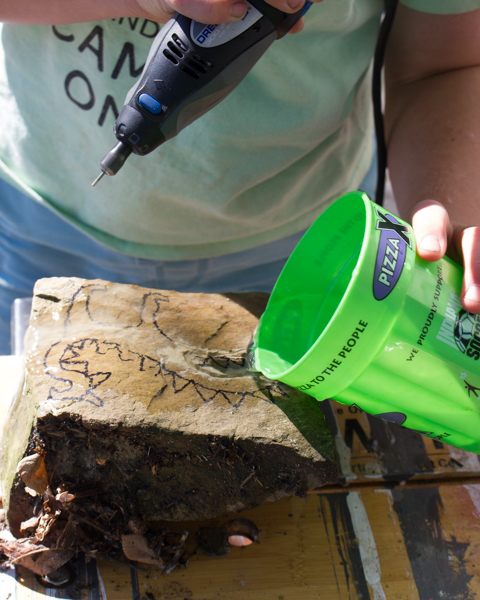 These painted rocks make a great anytime treasure hunt. 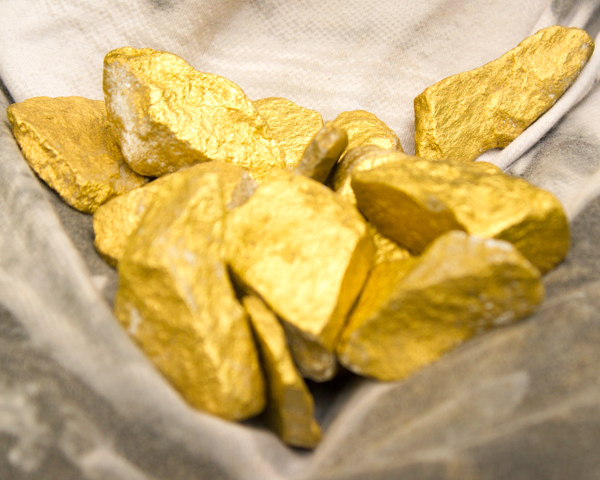 If your kids love to hunt Easter eggs, they’ll love to hunt pirate gold! 8. Fruit And Vegetable Stamping After they make art with it, they might even want to taste it! 9. DIY Moon Sand Kids love this, and if you make it yourself you’ll know exactly what’s in it. 10. Bendy Yarn They’re just like Wikki Stix, only you know exactly what’s in them. 11. Homemade Bubbles These bubbles DON’T require Dawn! 12. 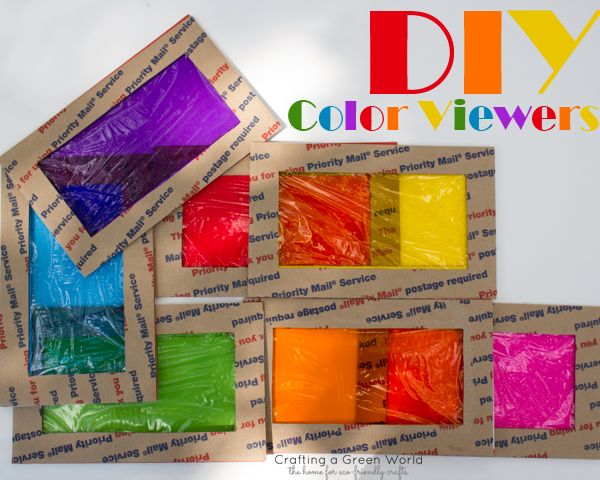 DIY Color Viewers These don’t take long to make, but your kids will NOT stop playing with them. 13. Kitchen Sensory Play. You don’t have to buy special materials for your preschooler to explore–everything that you need is already in your kitchen. 14. Play Dough. 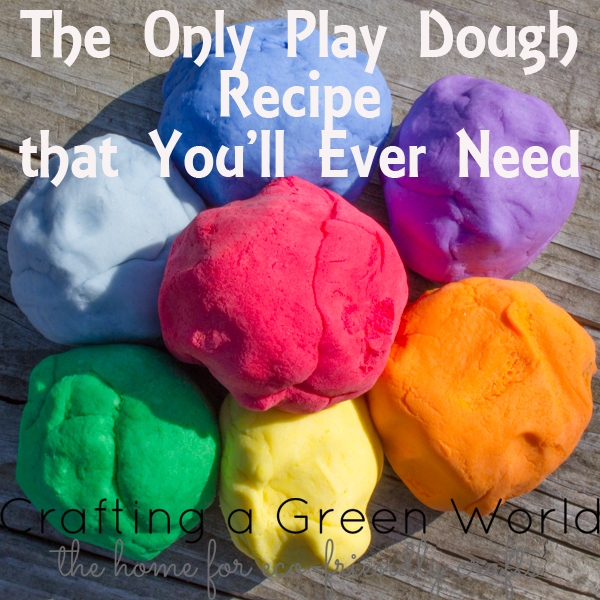 You cannot go through your life without a go-to play dough recipe. This is the best one. 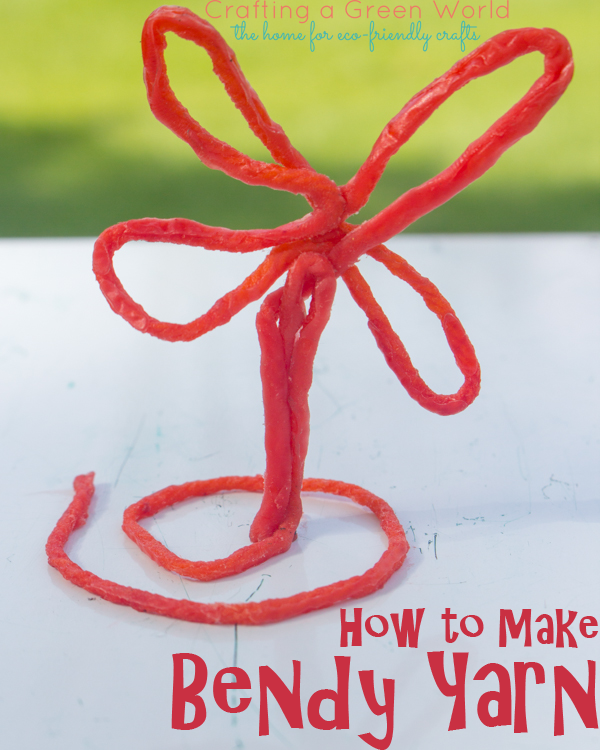 But if your kids are still putting stuff in their mouths, try this edible play dough instead. 15. DIY Tic-Tac-Toe. Have kids help you collect the bottle caps for this game, and then teach them how to play! 16. 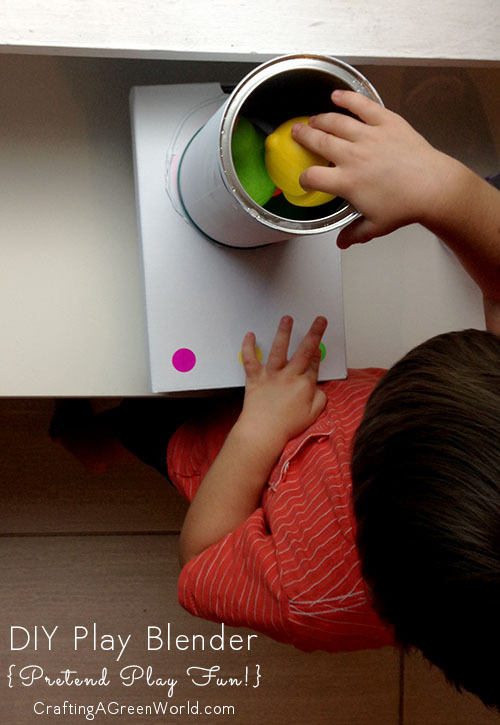 Toy Blender You can buy one, but this homemade one is just as fun–and it’s all upcycled. 17. Button Bracelet You don’t have to buy plastic beads just for your preschooler to play with. Your stashed buttons are way more fun! 18. 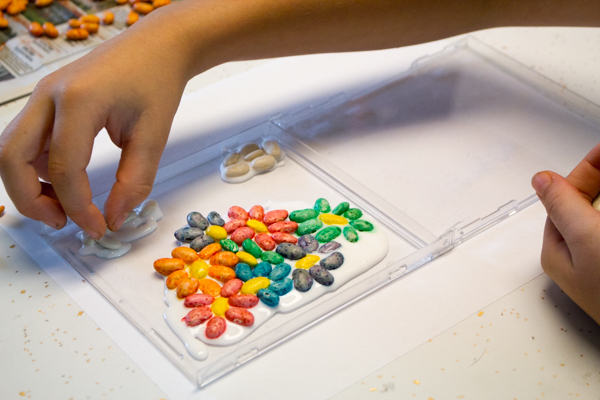 Dyed Bean Mosaic It’s your favorite summer camp craft, back and better than ever! 19. 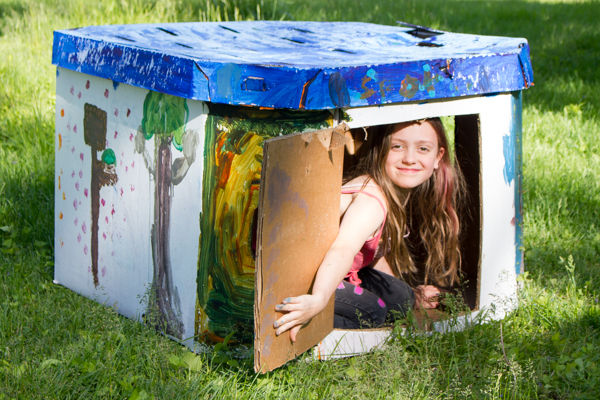 Get Your Kid A Giant Box Toddlers on up through elementary kids love themselves a giant box. There is NO better gift. 20. Milk Carton Bird Feeder The best thing about this bird feeder, upcycled from a milk carton, is that you can put it in your window and watch the birds have their snack. The kids will be mesmerized! 21. Crayon Ring Pop If your kiddo comes across the occasional ring pop, don’t throw away that plastic ring! Instead, let your kid help you upcycle it into the most fun crayon jewelry around. 22. Slime The best thing about the slime craze is that it’s DIY! Tutorials abound, and it’s easy to find just the right one that uses only eco-friendly ingredients. 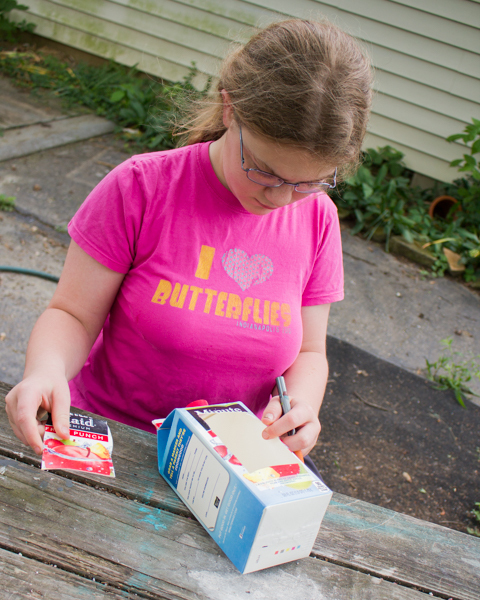 Kids of all ages love slime, too–preschoolers, sure, but my tween probably spends time every single day making and/or playing with slime. 23. Firefly Hotel Catching fireflies is a favorite summer tradition. Now you can give them a fancy place to hang out for a while! 24. Homemade Musical Instruments Preschoolers love to make noise! Before someone buys them that set of plastic instruments (one Christmas, my baby received TWO! ), check out this set that they’ll love even more, because they’ve got to help make it! 25. DIY Ribbon Wand The cheap ones are plastic, and the expensive ones are… expensive. 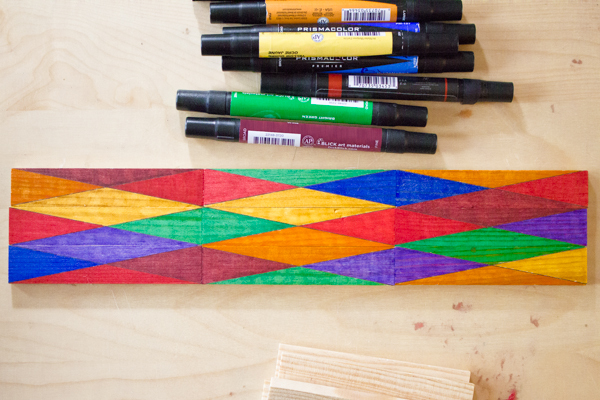 Make your own using a dowel, a little doo-dad from a fishing lure, and silk ribbon! 26. 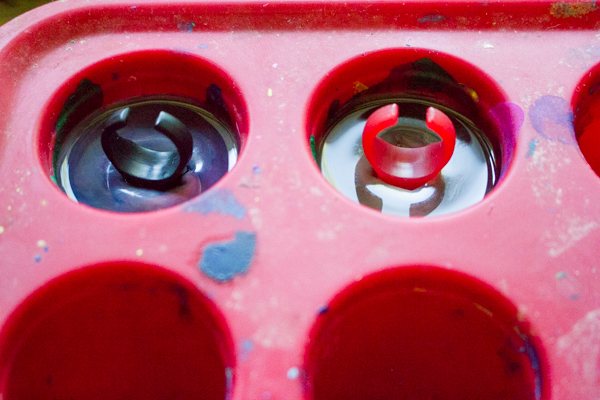 Repaint A Toy Thrift something beautiful but neglected, and put it into your kid’s hands. She’ll remake it into something to be proud of! 27. Brown Paper Bag Journal Grade school kids can make these all by themselves, and then have fun filling them up with stickers, stories, and journal entries. 28. 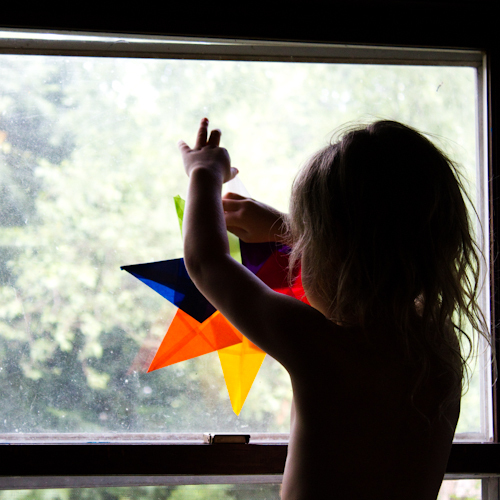 Waldorf Window Star Kids learn determination and concentration when they make these beautiful stars that will liven up any sunny window. 29. Soap Carving I am convinced that kids need to learn how to use real tools–including knives. 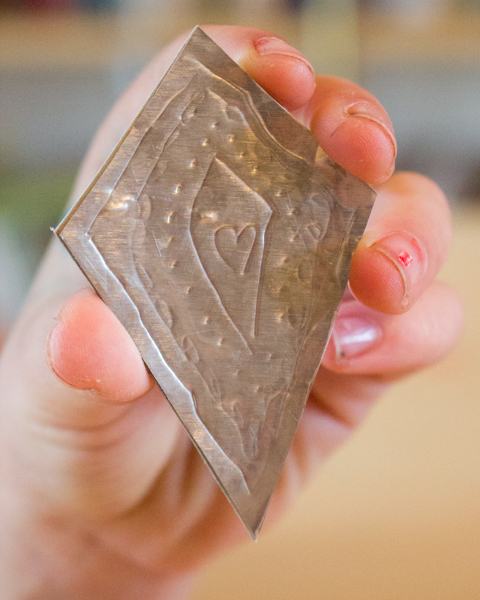 Soap carving is a great way to learn how to use a knife safely. 30. Cardboard Pendants. 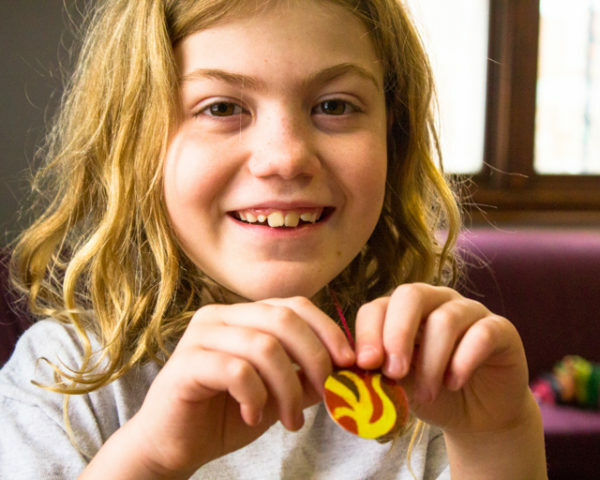 Kids love to make their own jewelry, and it’s amazing how great these pendants look, considering that they’re just upcycled cardboard. 31. Edible Bread Sculptures. 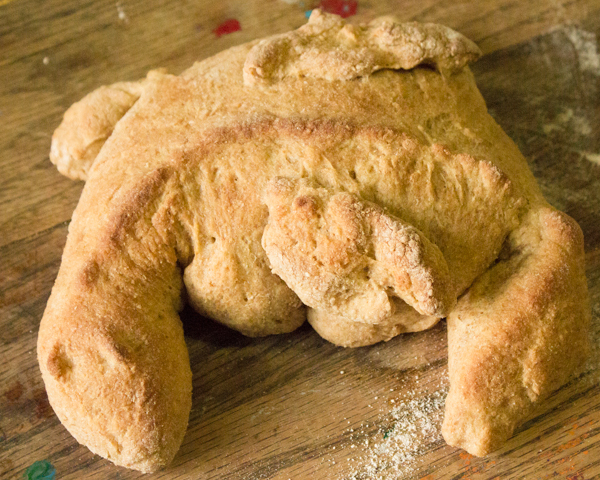 You can sculpt some amazing things out of bread dough! 32. Glass Jar And Tissue Paper Luminaries. Clean the labels off of old spaghetti jars, and kids can use tissue paper to make beautiful luminaries that the whole family will enjoy. 33. Scrap Wood Stomp Catapult. 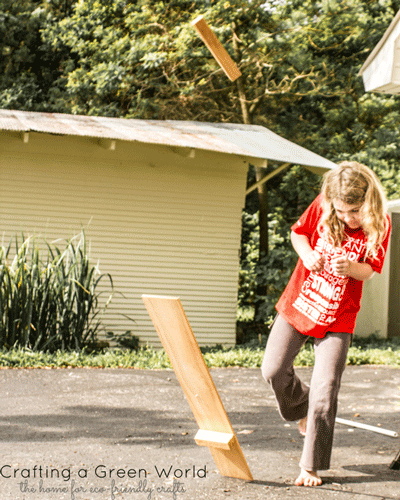 Teach your kids some basic woodworking skills, and they can make this stomp catapult all by themselves. 34. 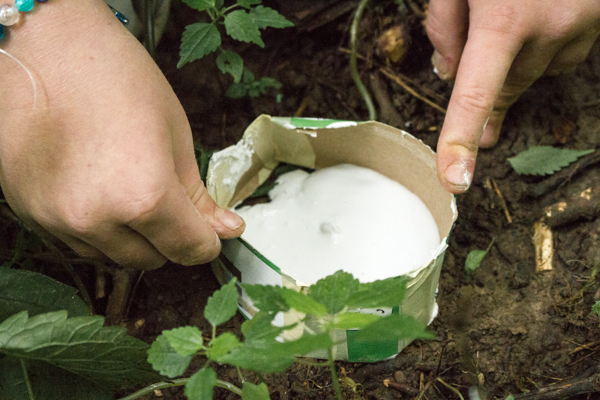 Field-Cast Animal Tracks Get kids outside exploring by showing them how to field cast all the interesting animal tracks that they encounter. 35. DIY Hexbug Nano. Put your old toothbrush to work in the name of science! 36. 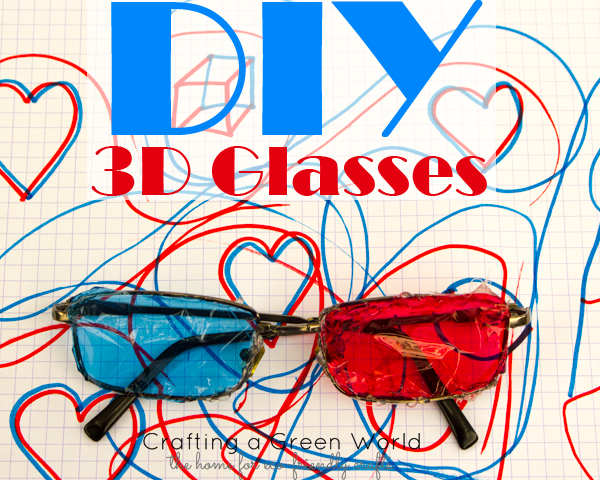 DIY 3D Glasses Let your kids have some old eyeglass frames and colored cellophane. They’ll make themselves a snazzy pair of glasses, and get some science enrichment in without even knowing it. 37. Newspaper Structures Challenge kids to build a stable structure out of these newspaper poles–it’s harder than you’d think! 38. 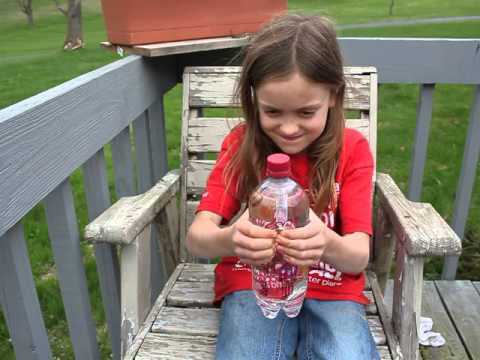 Soda Bottle Cartesian Diver Science is fun–AND upcycled. 39. Fruit Pizza I LOVE a crafty afternoon that also results in a yummy snack. 40. Embossed Aluminum Pendants These pendants look much more complicated to make than they actually are. 41. 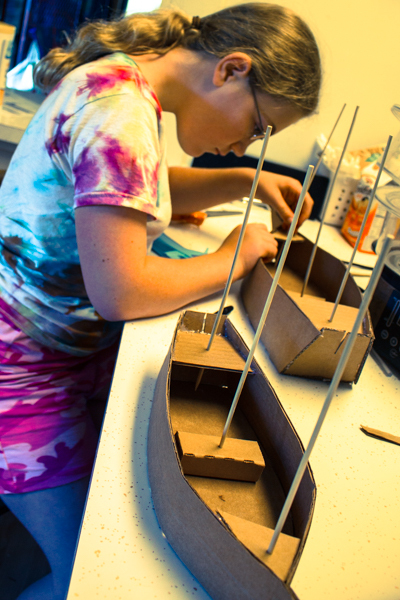 Cardboard Ship Encourage your kid’s imaginative play not by buying her the latest giant plastic playset, but by helping her make something even better–like this upcycled cardboard ship, big enough for toys to set sail in! 42. 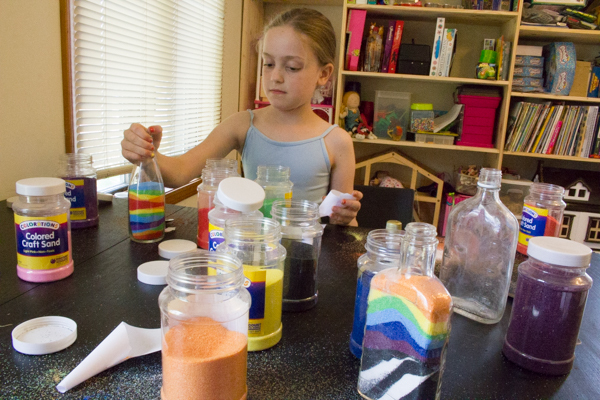 Sand Art Skip the cheapo plastic bottles and look for vintage glass bottles for your kid’s sand art masterpieces. 43. No-Sew Felt Owl Have you ever looked in sadness at all of the cute kids’ craft tutorials that call for “foam,” which is just a nice name for ethyl-vinyl acetate? Foam is basically made of cancer, but the good news is that you can use felt instead, either wool felt or Eco-fi felt, made from recycled plastic. 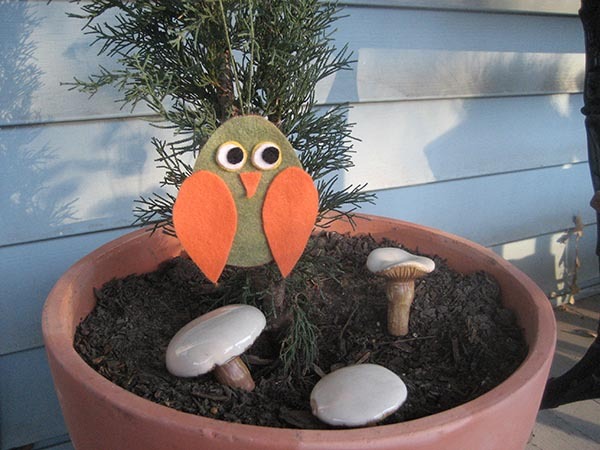 Start the kids off with this felt owl tutorial, and then challenge them to see what other creative critters they can make! 44. Fabric-Covered Picture Frames This would be a great group activity for a party or sleepover–thrift some frames in advance, and then let the kids have free run of your stash pile! 45. 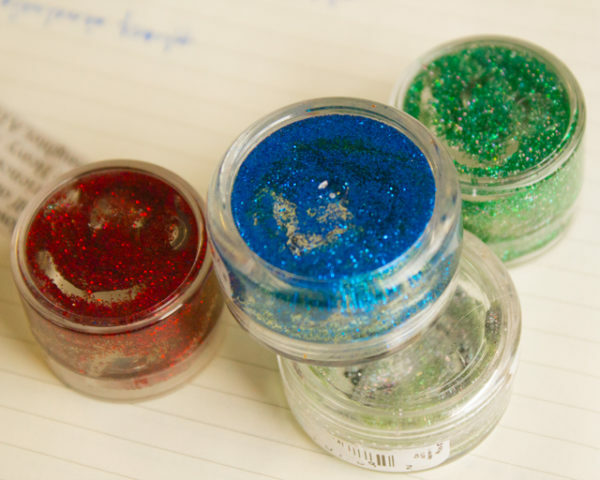 DIY Body Glitter From Healthy Ingredients Use luster dust for an even more natural body glitter. 46. Candy Wrapper Picture Frame Sure, sure, your tweens don’t eat candy. But if they did… they’d love to make this picture frame out of their old wrappers. 47. 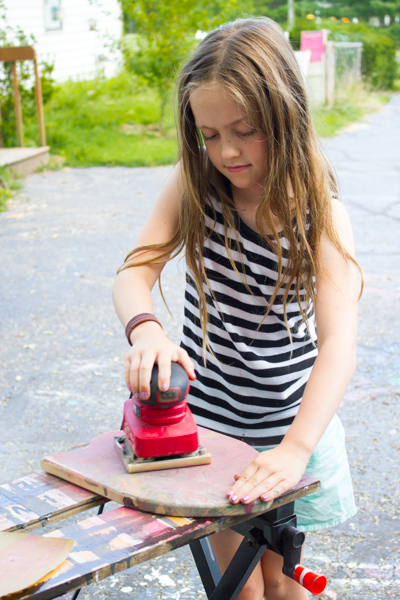 Engrave Rocks Your bigger kid is old enough to create some real masterpieces, and this is a great time to introduce her to skills she might not have tried yet–such as rock engraving! 48. 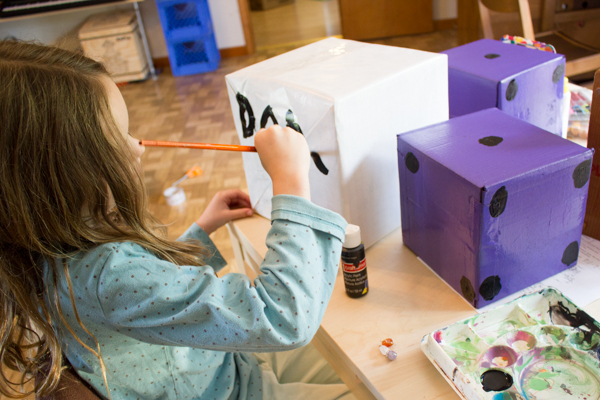 Puzzle Blocks Bigger kids might be over their building blocks, but you can still find fun things to do with them together–such as making this SUPER tricky puzzle! 49. Star Wars Felt Stuffies Here’s another craft that tweens will enjoy, especially if they’re Star Wars fans. These make great Christmas tree ornaments, and thoughtful gifts for other Star Wars fans. 50. Earth-Encrusted Candle This tutorial tells you to make the candle in the dirt, but I think it would also look so awesome if you made it in the sand.